Every year we have a new company introducing their version of a Windows security program, which not only protects you from the viruses, but also other threats that come from emails, websites, tools, and ransomware. These new companies can offer you a free trial version so that you can give it a try. But how many of you know the differences between a paid version and a free version? As free and paid versions of security programs launch each year, you should know the difference that will help you accurately evaluate whether your current program is really what you need. A lot of you have this question in your mind, but it ultimately comes down to your requirements. You are reading it right; everything depends on your usage and requirement. We are going to tell you who needs an antivirus security program on their Windows or Mac OS laptops or desktops. Do you have an Internet connection and use it more than two hours a day? – If your answer is yes, it means you need the free version. Do you do data transfer from your clients or office computer to your laptop or PC? – Yes, then you can use a free version. Do you use the laptop for office work? – If yes, then it is a must that you have a paid version. Are you a programmer? – Premium version is needed here. Is your laptop connected to the Internet all-time? – Get a premium version. It boils down to your requirements. In case you are basic user who uses the laptop for reading and watching media, then a free version can do the job for you. Paid – Security companies need to have an amazing team to provide you the virus definitions and program updates you need, and they need a lot of capital to run it. When you are paying these companies, they can set up a strong team to get you top-notch protection. Free – Unfortunately, companies that do not have a premium version struggle to maintain competitive level definitions. Companies like Avast, Bitdefender, and Macfee can provide you with updates because they have a premium version and they generate millions of dollars every year. Paid – Almost every paid version nowadays come with a variety of features like web shield, Sandbox, Virus shield, Ransomware shield, and more. Free – Unfortunately, many free versions do not come with advanced features that are essential if you browse the Internet frequently. Paid – Not many free-users know about this, but most of the premium programs have a support team that tries to solve your problem via call or chat. Free– Unfortunately, the free-version do not have the privilege to seek assistance from the customer support team, but they can access official forums and seek guidance. *5 Which One To Choose? 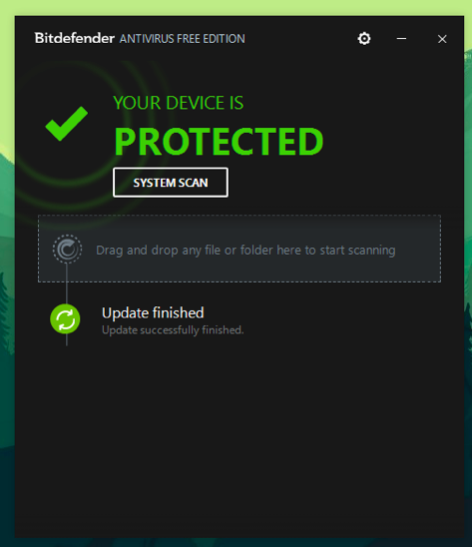 Paid – Among several reputed paid versions of security programs, the best antivirus for Windows is Bitdefender so far. This program adds so much value to the security of your Windows PC. 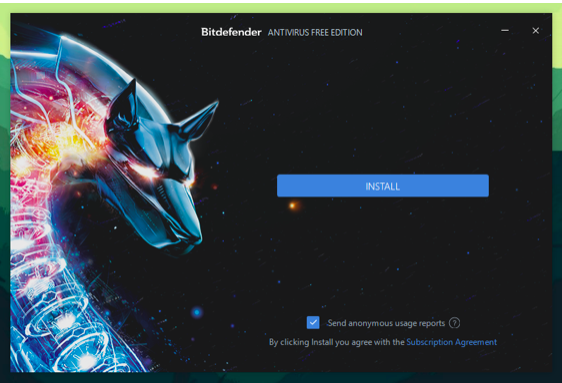 Free – Fortunately Bitdefender also has a free antivirus download for people who don’t want to spend money on the paid version. This free version comes with basic protection like virus shield and scanning of the files, folders, and removable devices options. Paid – There are some reputed companies like Macfee, Bitdefender, Avast, and others, that are providing adware and malware support, where they will flush out viruses from your system. However, you have to check the packages properly because some of the features are not available for entry-level subscriptions. Free – You cannot expect or ask for more from a free program to provide the malware and adware support, because it does cost them hundreds of dollars to roll out updates & developing new tools. 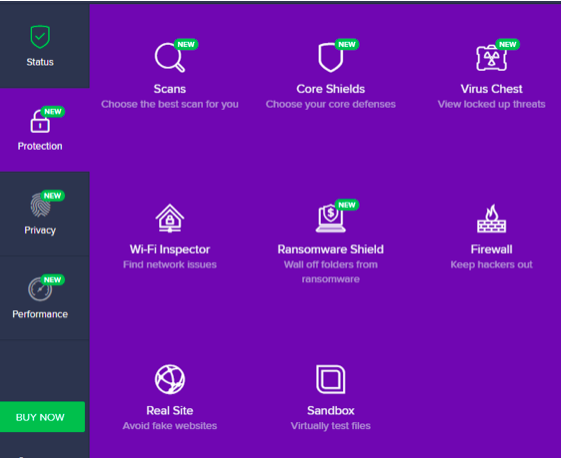 We have mentioned additional features because in many security programs, you can find interesting tools like a Firewall, Cleaning option, Updating programs, and more tools. The reason why you are unable to find the “Free” tag is because you cannot expect these extra features from it. Most of the extra features which are added to security program are offered separately. Before you buy anything, you are allowed to download the premium version and test it for a few weeks (usually it’s 2 weeks to a month), then consider buying the premium version. Let us know what challenges are you finding while going for a security program in the comment section.